Africa Animals Birds Burundi Bird stamps from Burundi. Its capital is Bujumbura. Although the country is landlocked, much of the southwestern border is adjacent to Lake Tanganyika. 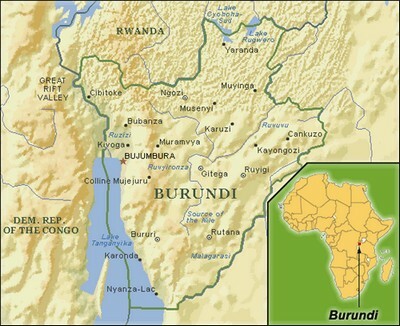 The Twa, Tutsi, and Hutu peoples have occupied Burundi since the country's formation five centuries ago. Burundi was ruled as a kingdom for over two hundred years. However, at the beginning of the twentieth century, Germany and Belgium occupied the region, and Burundi and Rwanda became a European colony known as Ruanda-Urundi. 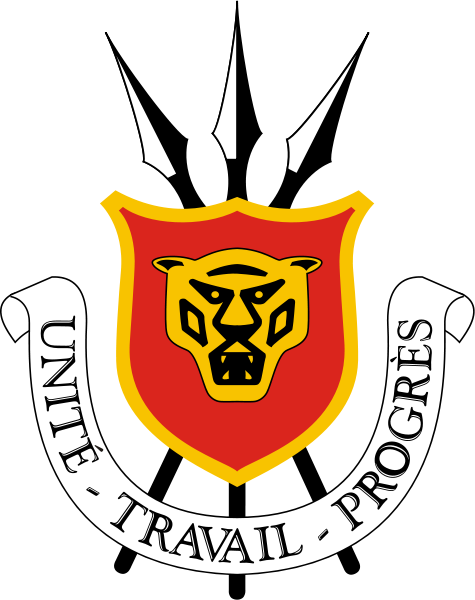 Political unrest occurred throughout the region, in part, because of social differences between the Tutsi and Hutu, provoking civil war in Burundi throughout the middle twentieth century. 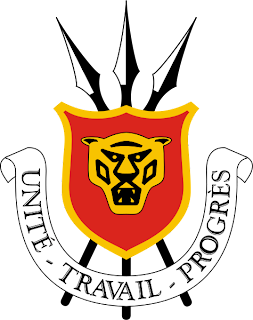 Presently, Burundi is governed as a presidential representative democratic republic. Burundi is one of the five poorest countries in the world. It has one of the lowest per capita GDPs of any nation in the world. Burundi has a low gross domestic product largely due to civil wars, corruption, poor access to education, and the effects of HIV/AIDS. Burundi is densely populated, with substantial emigration. Cobalt and copper are among Burundi's natural resources. Some of Burundi's main exports include coffee and sugar.